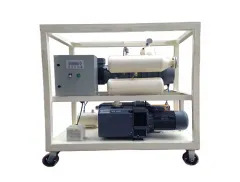 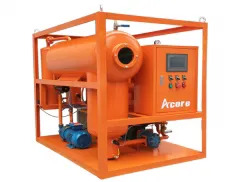 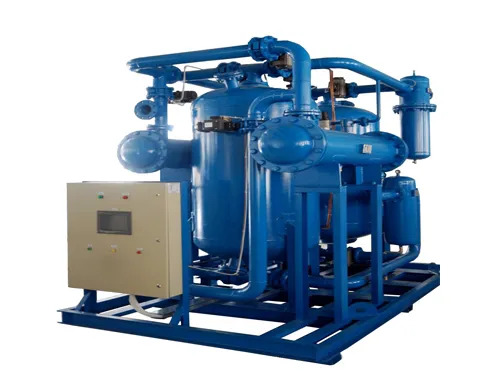 EHPD series Externally Heated Regenerative Desiccant Air Dryer uses exhaust heated purge from air compressor for regenerate the desiccant bed, it saves the power consumption and air consumption comparing to the heated purge air dryer. The original compressed air goes to the water cooling system after heating, and then enters into the tower to absorb to dried air. 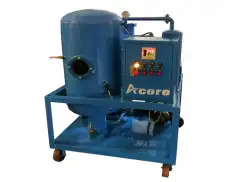 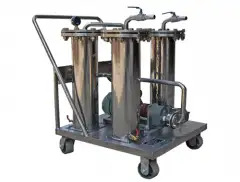 We use 1.5% of finished air to purge the heated desiccant, switching between two towers. 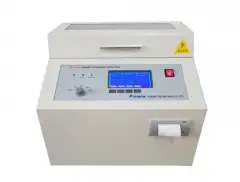 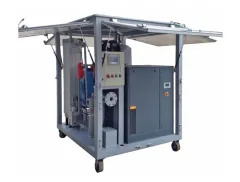 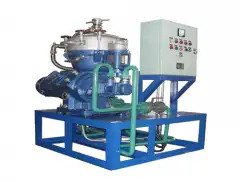 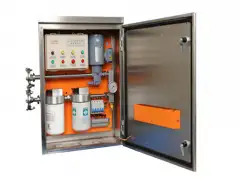 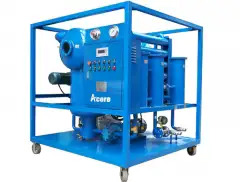 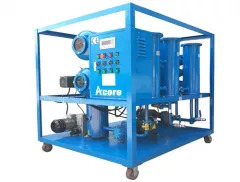 EHPD series Externally Heated Regenerative Desiccant Air Dryer is a fully automatic, PLC controlled, self-contained unit offering a fail-safe design – in the event of power interruption and air loss, the purge exhaust valves close preventing damage to the dryer and the process. 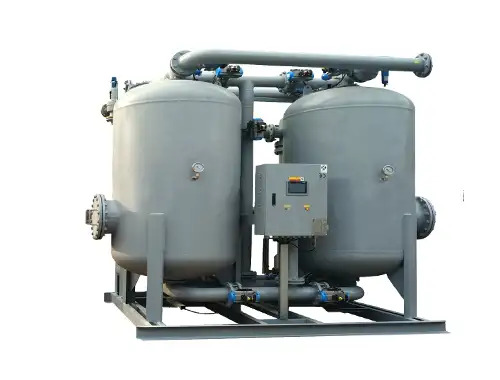 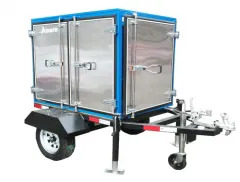 The combination high moisture capacity, premium grade, high crush strength activated alumina used desiccant towers providing low velocity and high contact time through the adsorbent beds delivers long service life and consistent performance.